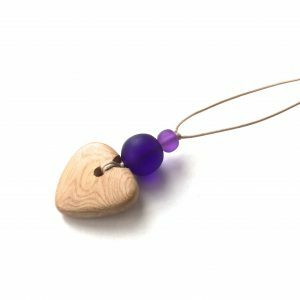 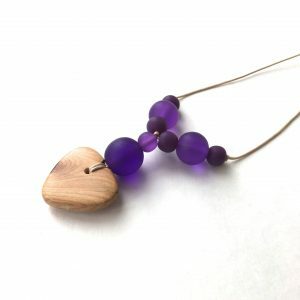 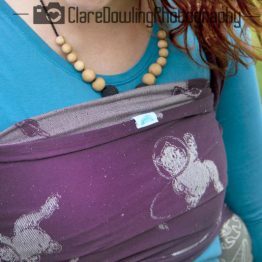 Space Bears Sunlit Pulsar is part of the Sycha Slings Studio range, which are produced in the North of England, with prices starting from £115. 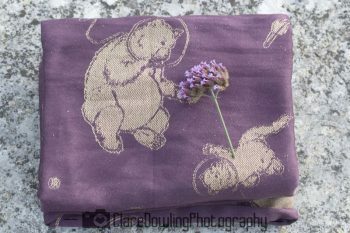 The design is by Stuart Drinkall and features a parent bear and baby bear exploring space together. 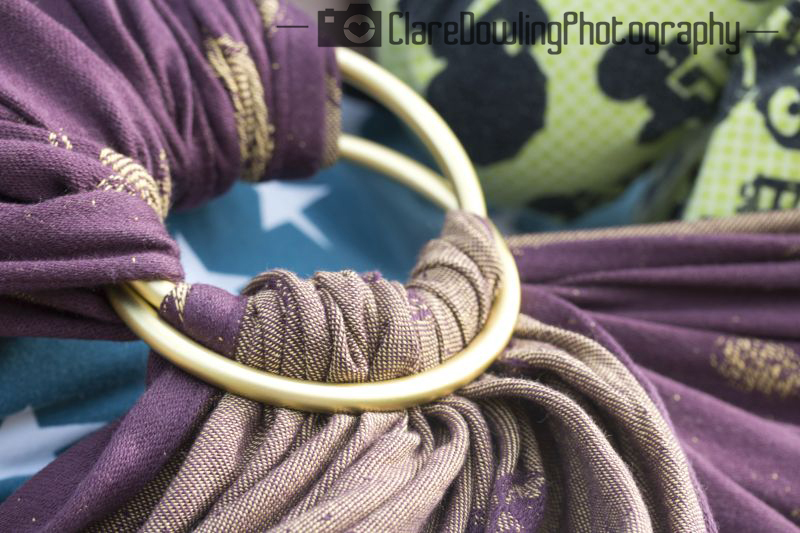 The weave is dense and pull resistant, but with more cush than the lighter weight Main line wraps. 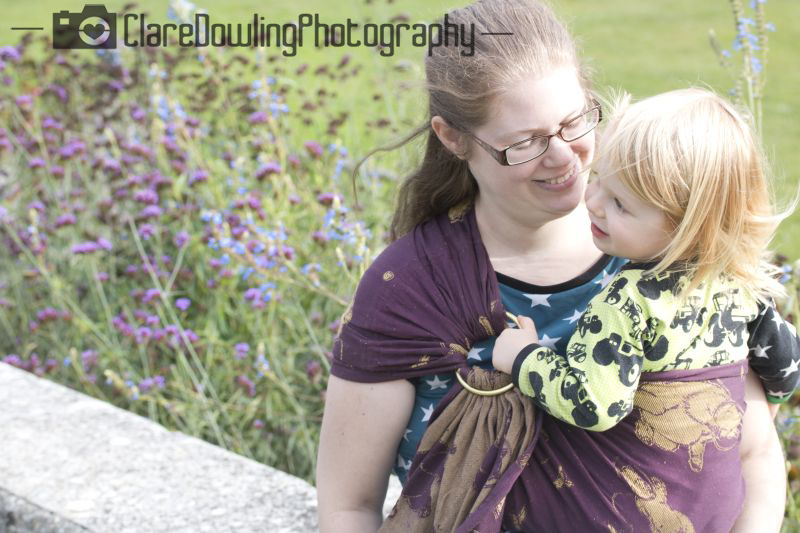 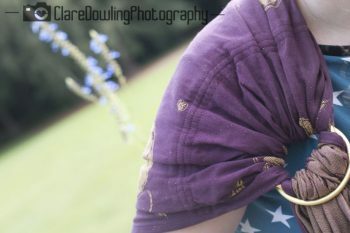 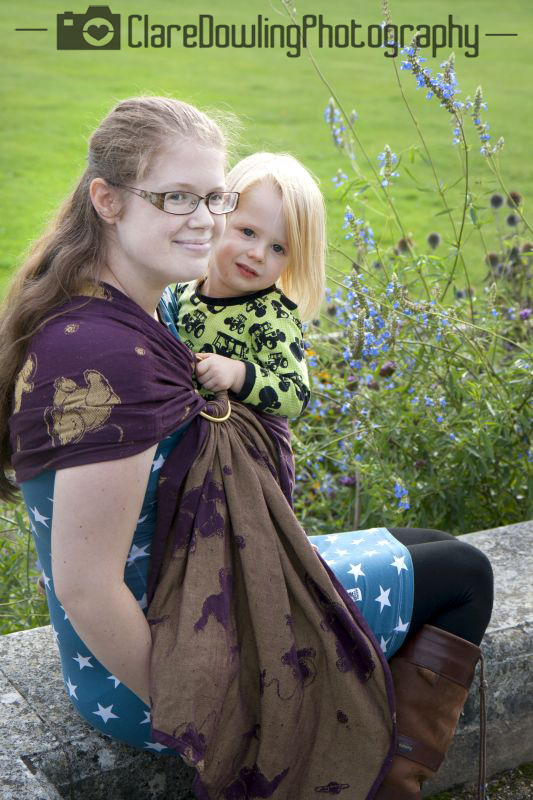 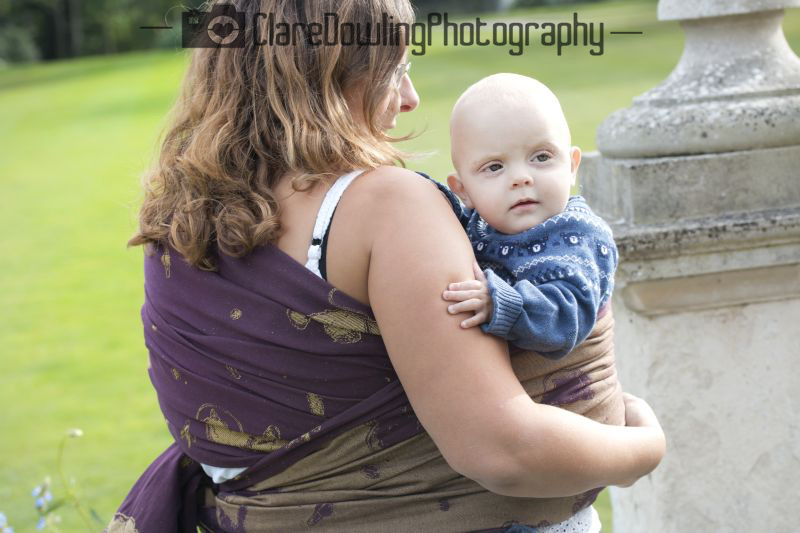 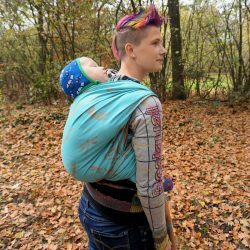 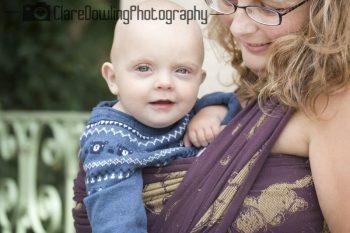 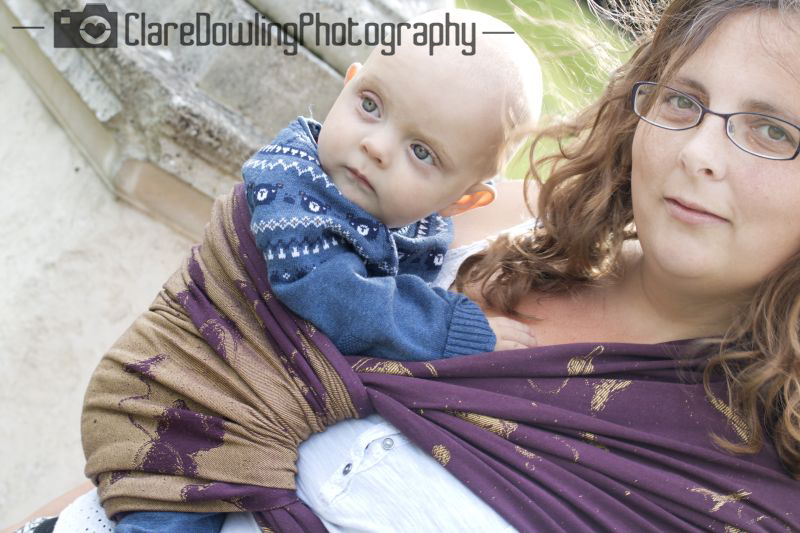 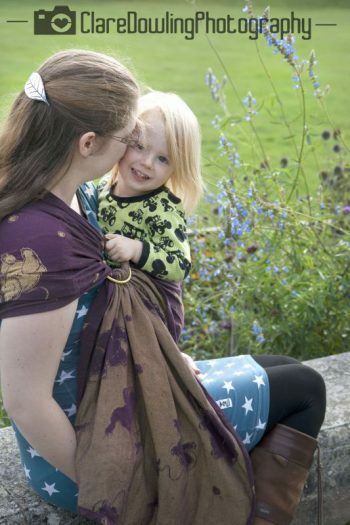 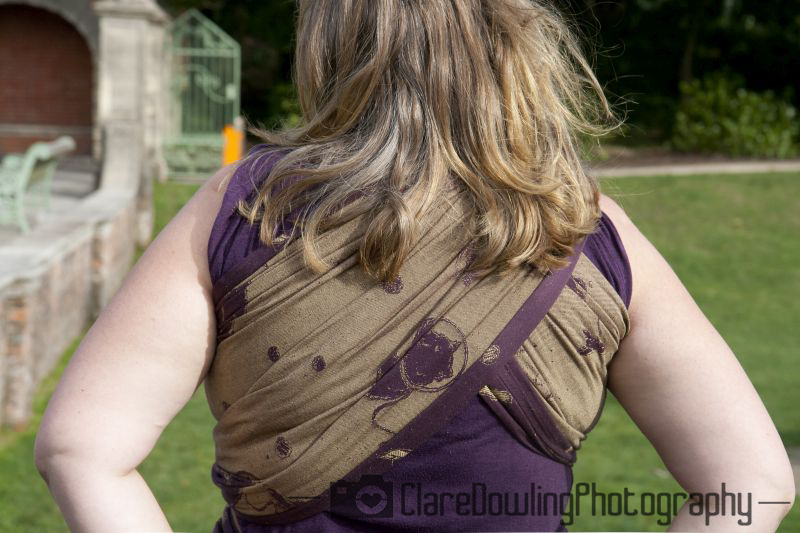 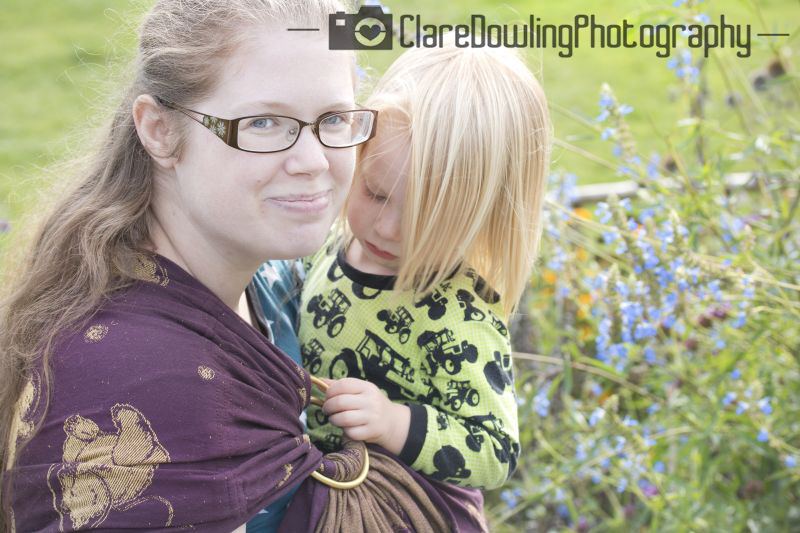 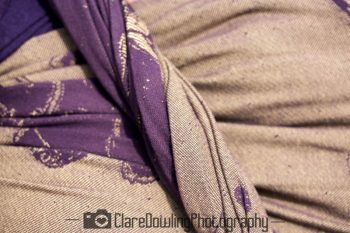 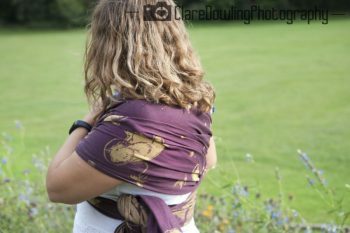 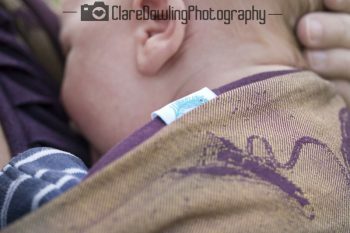 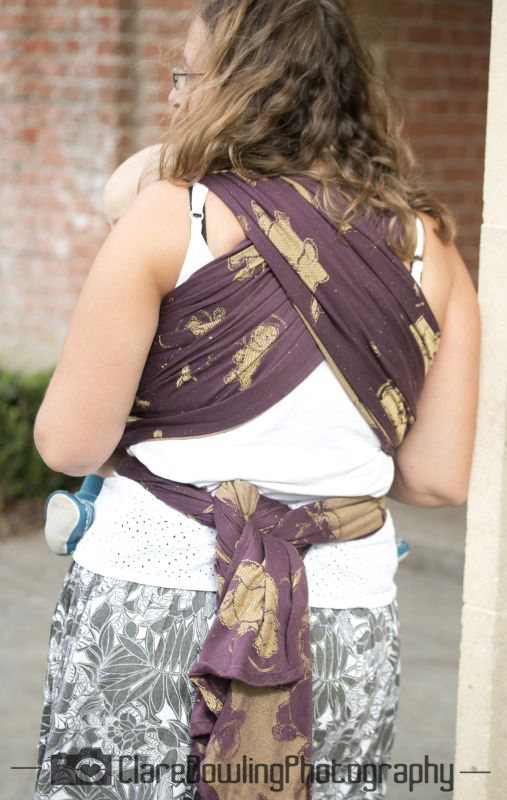 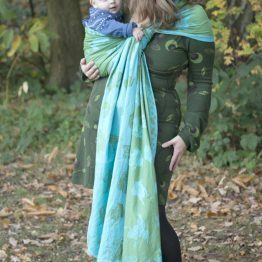 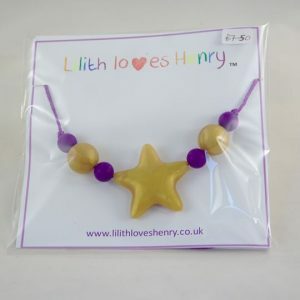 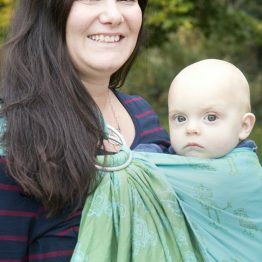 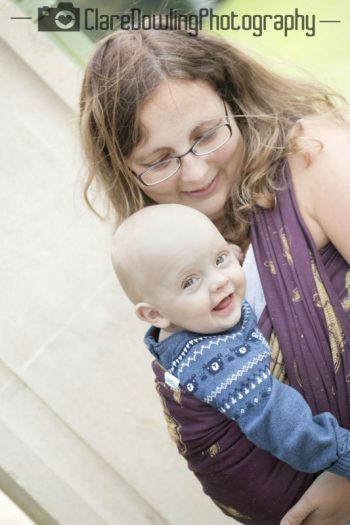 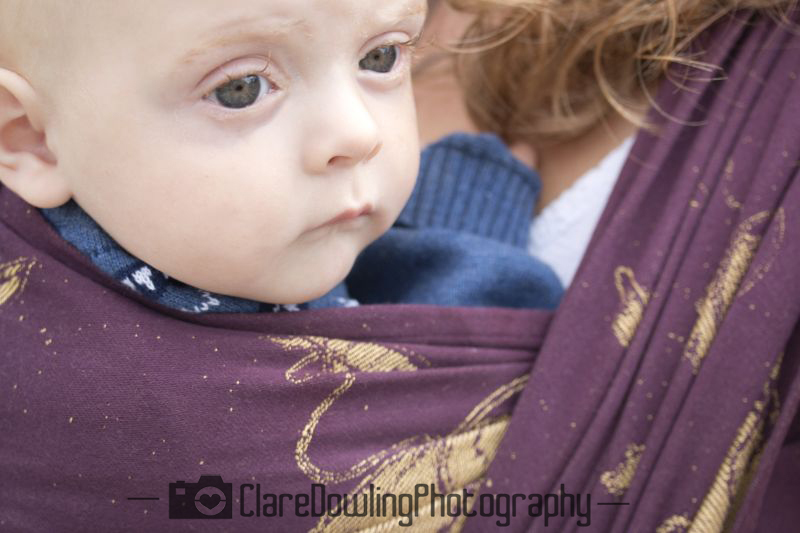 The wraps are very sturdy and supportive and will easily carry toddlers and older, while still being soft and floppy enough for newborns. 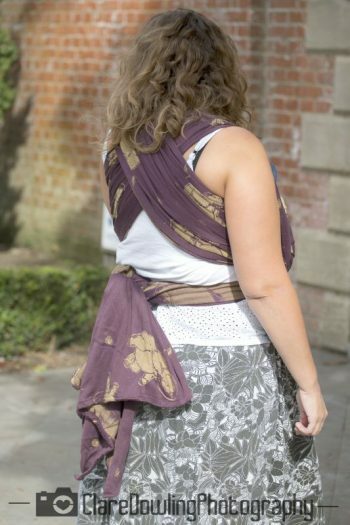 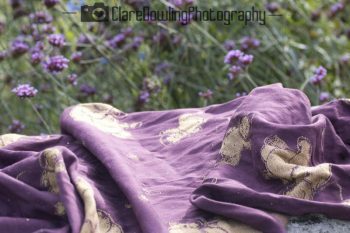 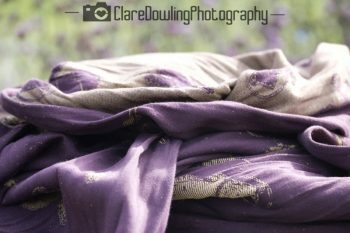 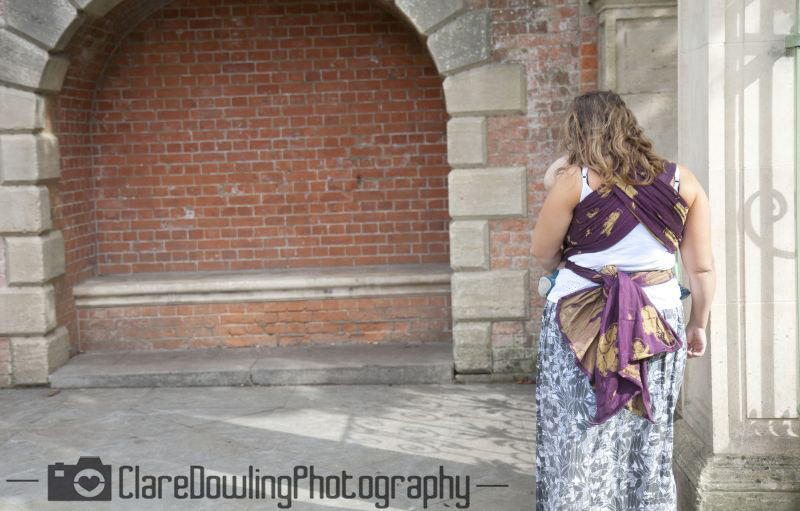 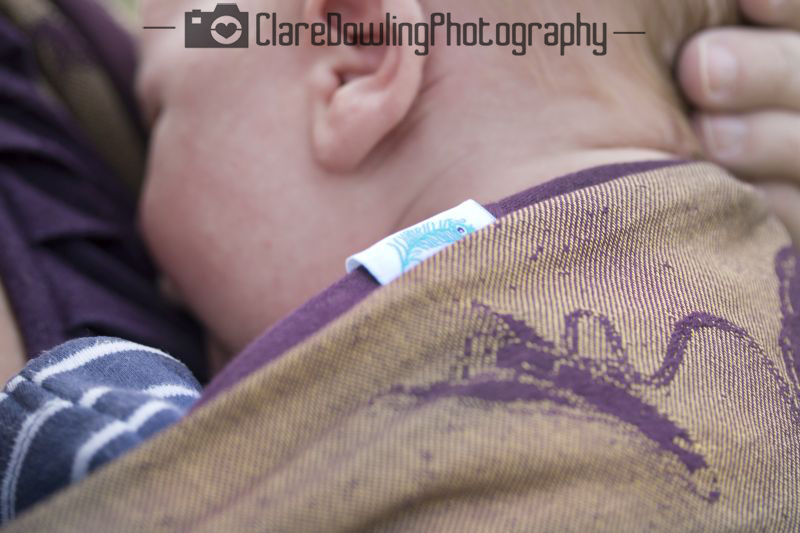 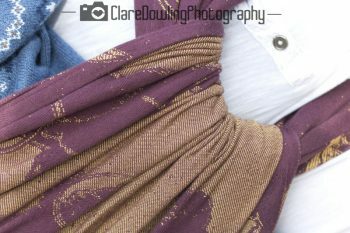 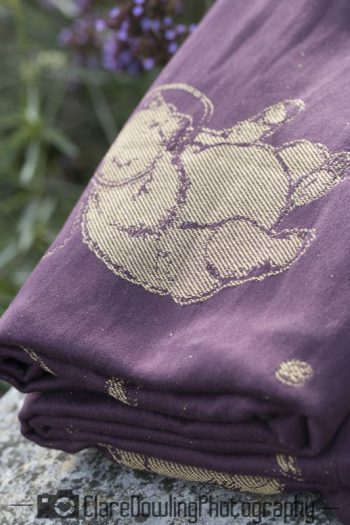 The wraps are made from 100% Egyptian cotton which has been dyed to OEKO-TEX standard, are 65cm wide and 290 GSM. 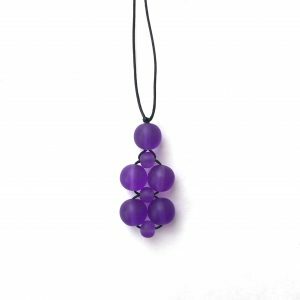 5% of the price of Space Bears Sunlit Pulsar wraps and ring slings will be donated to Cancer Research UK who are working to find cures and better treatment options for a variety of different cancers.